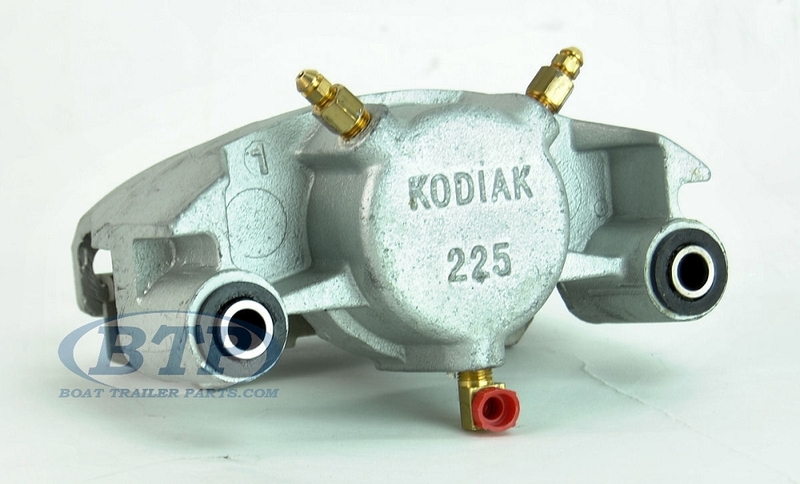 This is a replacement Kodiak Dacromet 225 Disc Brake Caliper for Kodiaks 3500 lb 10 inch Disc Brake Kits and 5200 lb 12 inch Disc Brake Kits. 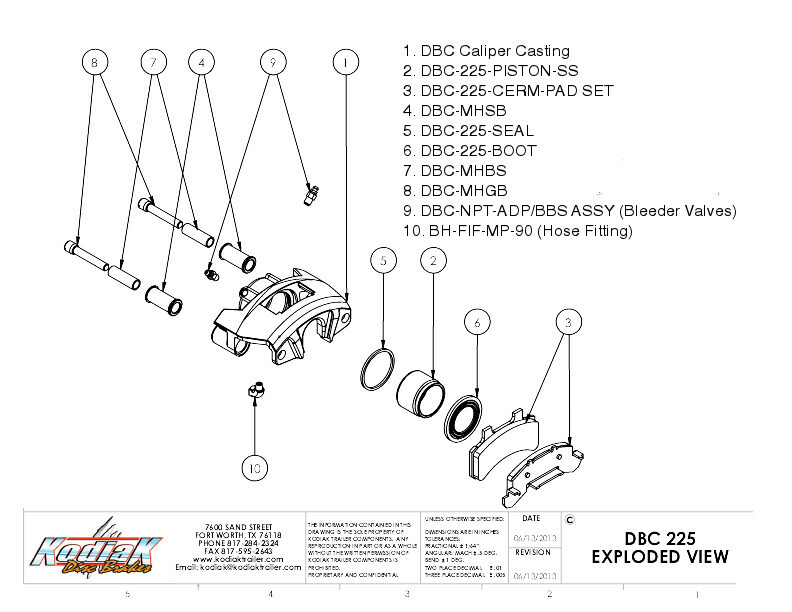 The Kodiak Dacromet coating offers increased corrosion resistance over standard Painted Calipers. This 225 Dacromet caliper is ideal for use in minor saltwater environments as well as on road and freshwater. 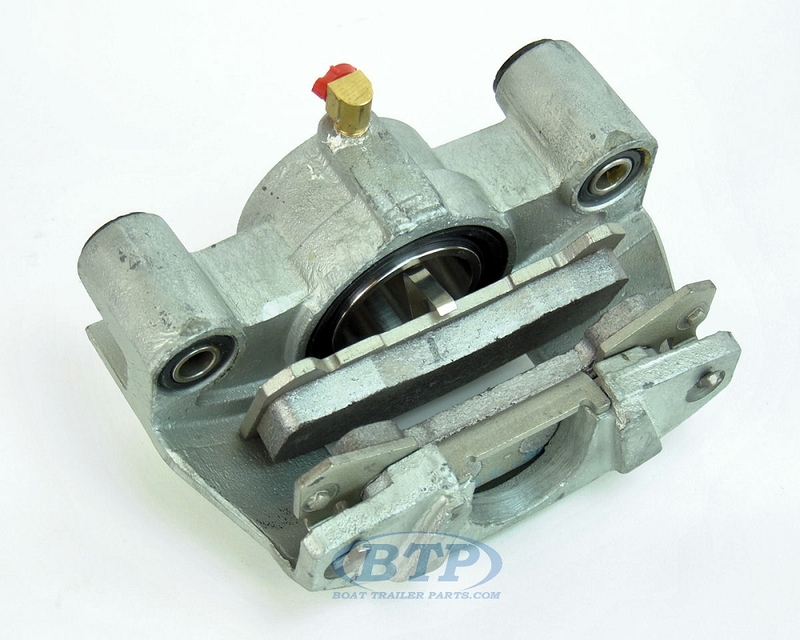 This Caliper will mount to both Slip On Brake Kits and Integral Brake kits of the correct capacity. Kodiaks Dacromet Calipers feature Brass Fittings, a Stainless Steel Sleeve for the Guide Bolts, Rubber Bushings and O-Rings, and a Stainless Steel 2 1/4" Piston, all components manufactured with corrosion resistance and lasting performance in mind. 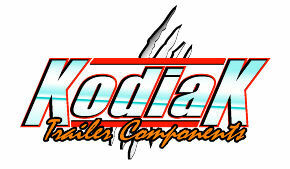 (2) Kodiak Stainless Steel Slide Pins are Included, as well as pre-loaded brake pads. 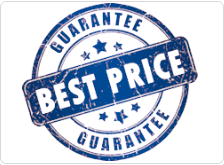 Kodiak offers a 3 year warranty on it's dacromet coated calipers, and Kodiak's Red Ceramic Brake Pads come with a 3 Year Warranty against Pad Separation.